Instant Family: Coming Soon To A Home Screen Near You! When Pete and Ellie choose to start a family, they stumble headfirst into the world of foster care adoption. After they learn their perfect foster child comes with two other siblings, Pete and Ellie find themselves speeding from zero to three kids overnight and must learn the ropes of instant parenthood. Instant Family comes to Digital on February 19th, and to Blu-ray™ Combo Pack on March 5th. An even dozens extras include Audio Commentary, Deleted & Extended Scenes and a Gag Reel. Full details follow. We Can All Hear You Trailer: Instant Family! Instant Family – Ellie (Rose Bytne) and Pete (Mark Wahlberg) – Photo courtesy of Paramount Pictures. Now, Pete and Ellie must hilariously try to learn the ropes of instant parenthood in the hopes of becoming a family. This Is (And Isn’t) Your Grandma’s Peter Rabbit! Peter Rabbit – Peter Rabbit (James Corden) – Photo courtesy of Columbia Pictures/Sony Animation.. When I came out of an advance screening for Peter Rabbit I would have gladly paid to see it again right away. The hybrid film (live-action/CGI) features a mostly CGI cast of animals interacting with human beings in the real world and it’s done so well that you buy in immediately. 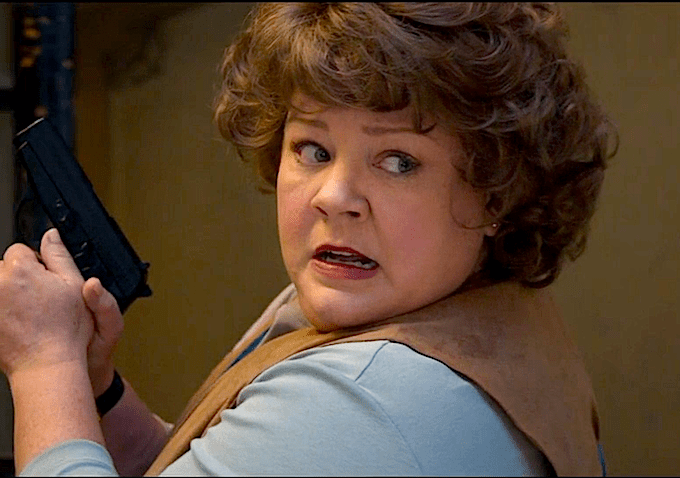 Melissa McCarthy has shown she can play a character (Saint Vincent, everyone! ), which is why Spy is so much fun. In Susan Cooper, CIA super analyst she’s found a character – and a potential franchise – that she can really sink her teeth into. Also, for a spoof to work it must also succeed in the genre it’s spoofing – and Spy works as a spy movie. 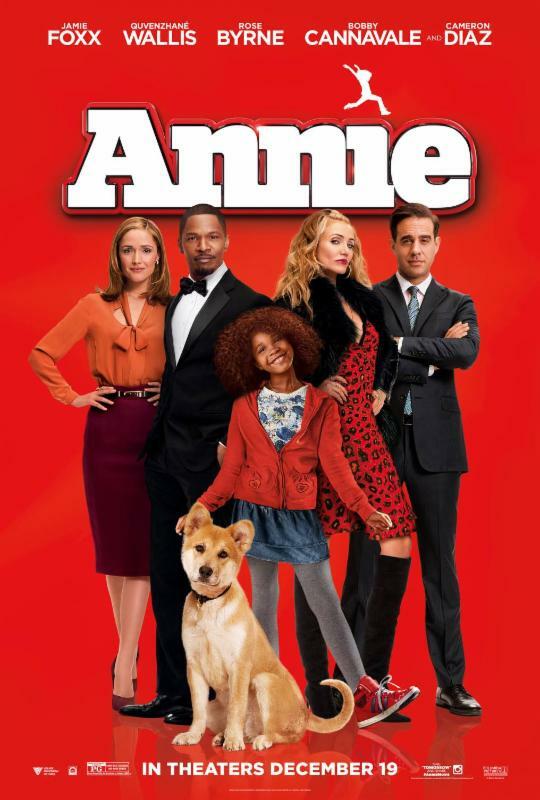 Annie is a reimagining of the Broadway musical-turned-movie based on the classic comic strip Little Orphan Annie. It’s the story of an orphan who becomes the adopted daughter of an unscrupulous, wealthy man who straightens up and flies right because of her. In the comic strip and musical, the wealthy man was billionaire Daddy Warbucks – so named because he made his fortune selling arms to all buyers. While war profiteers will always be with us, here he’s a telecommunications mogul named Will Stacks (Jamie Foxx). 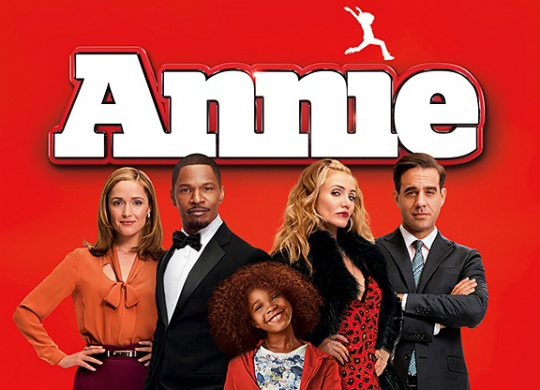 Annie is played by Oscar®-nominee Quvenzhané Wallis (Beasts of the Southern Wild). A Broadway classic that has delighted audiences for generations comes to the big screen with a new, contemporary vision in Columbia Pictures’ comedy Annie. Neighbors: Animal House vs. Post-Animal House! Back in 1978, National Lampoon’s Animal House introduced the crude-with-a-heart frat house comedy. Since then no one has done it better, but with Neighbors, there’s a new wrinkle that comes very, very close: college fraternity versus the previous generation. 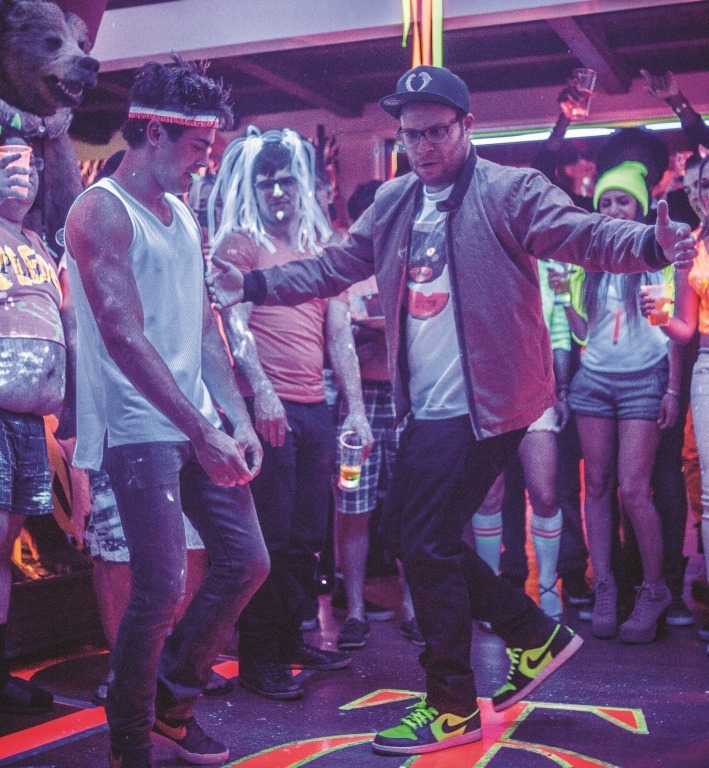 It features – among other things – career performances from Seth Rogan, Rose Byrne and Zac Efron. 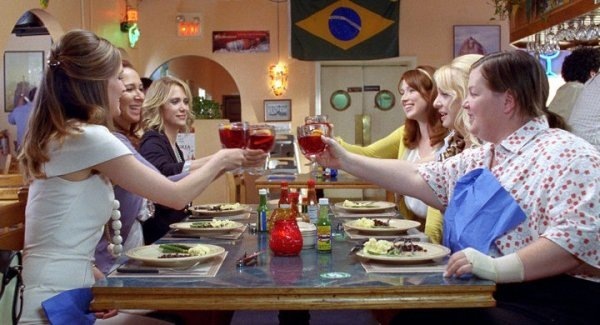 Bridesmaids – Two Crap Trailers; One Pretty Darned Funny Movie! I think I laughed maybe twice over the course of the two trailers for Bridesmaids. Despite this, I decided that I would check out the film for a couple of reasons – the producing directing team of Judd Apatow and Paul Feig, and the combination of Kristen Wiig, Rose Byrne and Melissa McCarthy. It didn’t hurt that Wiig also co-wrote the film. The result is about 75% hilarious and 50% cringeworthy [there’s a 25% overlap…].